Your brand’s reputation is more than word of mouth and what people say about you. It’s the sum of all their experiences with your business, which includes what they learn with a simple Google search. For businesses, being proactive and aware of your online reputation is crucial. Information found online about a business is playing an increasingly larger role in purchasing decisions with 90% of consumers reading online reviews before visiting a business (2016). More importantly, people use these online reviews as a source to judge your business’s trustworthiness and credibility. In 2017, 85% of consumers said they trusted an online review as much as a personal recommendation. Managing your online reputation can be tricky, but it’s worth the investment in order to connect with new and returning customers. Here are a few basics to help you start managing what people are saying about you online. If you’re just starting to manage your online reputation, you’ll want to claim and verify your listings online, such as Google My Business and social media accounts. Verifying your listings ensures all of your business’s information is accurate and helps visitors get to your website. This can be a significant time investment, but once you’ve established your presence, it’s only a matter of keeping it up to date. Building a positive online reputation can be as easy as asking your current customers for reviews. In 2017, 68% of customers left a review when asked. It’s vital for businesses to have even a couple reviews, as they help establish you as a credible business. Reviews give an impression to potential customers of what their experience will be like. When most people think of online reviews, they imagine frustrated customers writing scathing tweets or harsh comments. 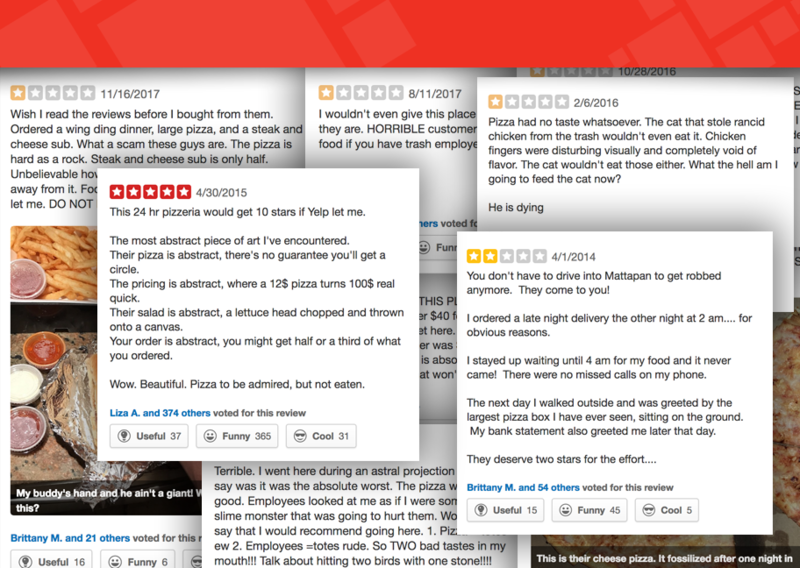 It’s true some customers will use online reviews to vent. However, responding appropriately to negative comments with helpful and personable customer service may convert a detractor into an advocate. We’ve seen this happen with several of the digital accounts we manage for clients. Building an online presence provides a valuable opportunity to create quality connections with your audience. From your website to social media to reviews, each touch point further defines who you are and the value you provide to a consumer. Incorporating your brand’s personality and values can help you stand out and engage current and new customers. A business’s online reputation plays a critical part in how and where people decide to spend their money. These steps can help you begin managing your online reputation and work proactively to build positive connections with your current and future customers. Consistently managing your business’s reputation online can be stressful and time consuming. Knowing how to respond to negative reviews and building a strong reputation takes time and investment. The Funk/Levis team knows how to efficiently help clients navigate the digital landscape and take ownership of online reputations. We are committed to providing the highest-quality expertise and services to eliminate the stress of reputation management. If you’d like to learn more online reputation management or talk about how we can help you do it, contact us and we’ll help you build your brand’s reputation online.